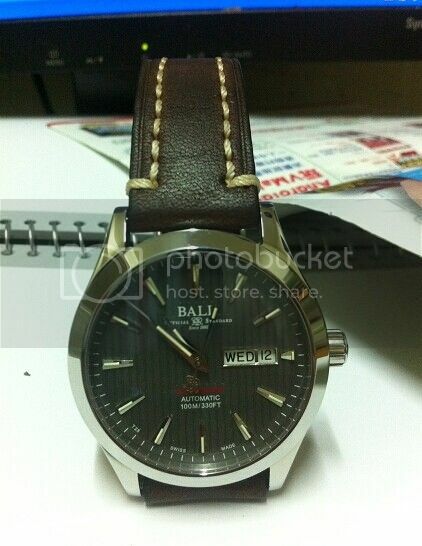 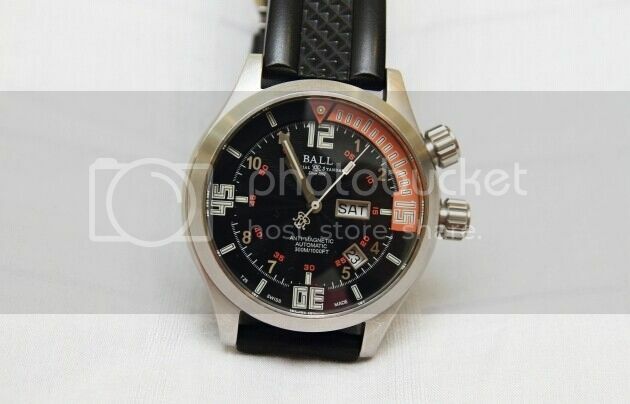 Ball Engineer Master II Driver, I've bought this watch for two and a half years. 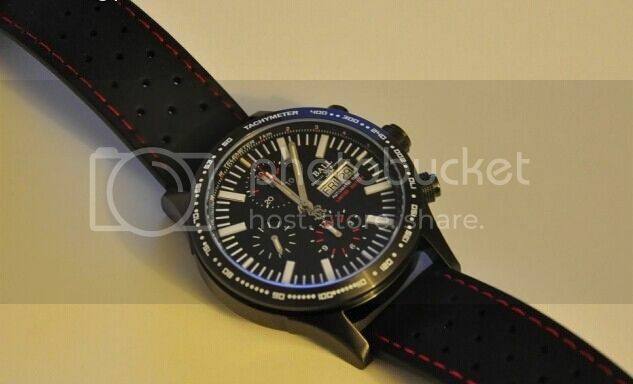 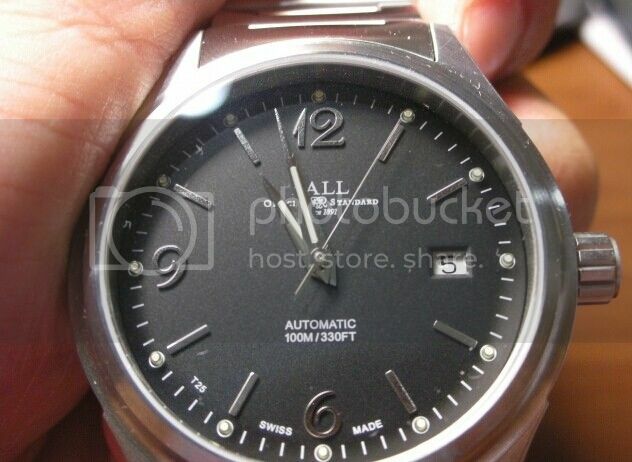 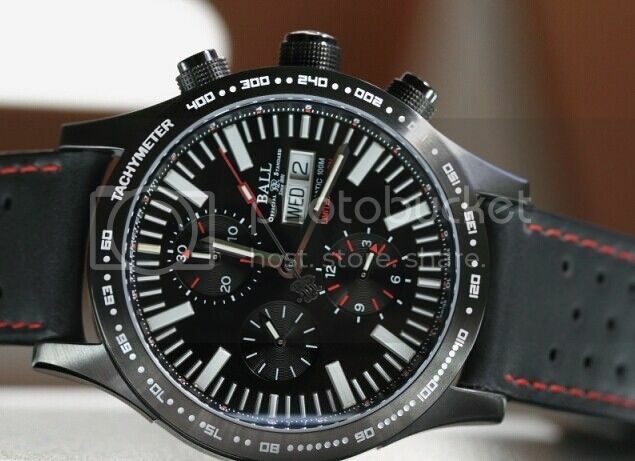 The error is within five seconds, I was satisfied with this watch. 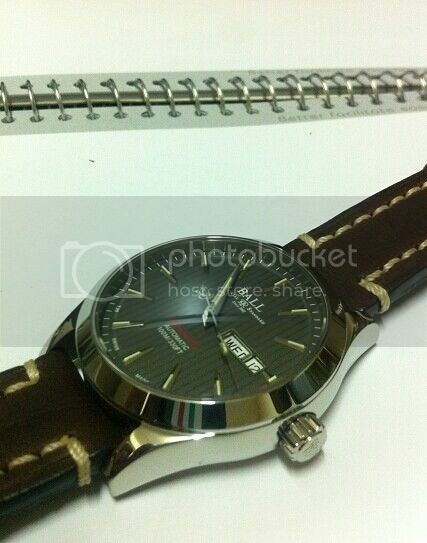 I bought this watch as a birthday gift. 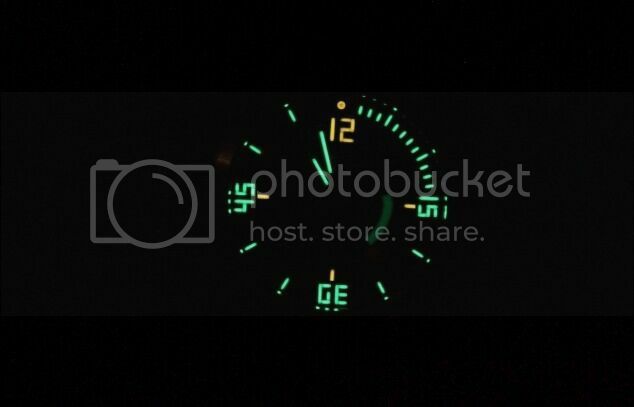 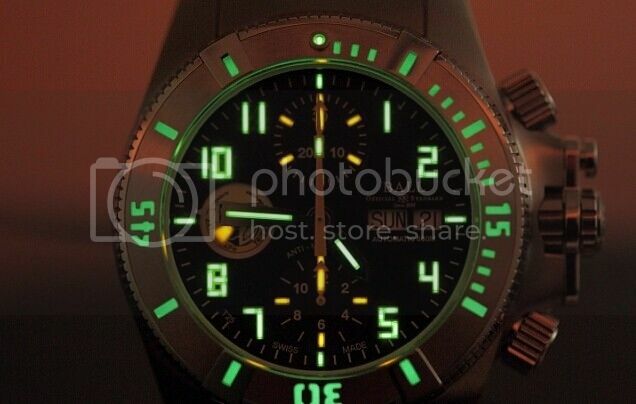 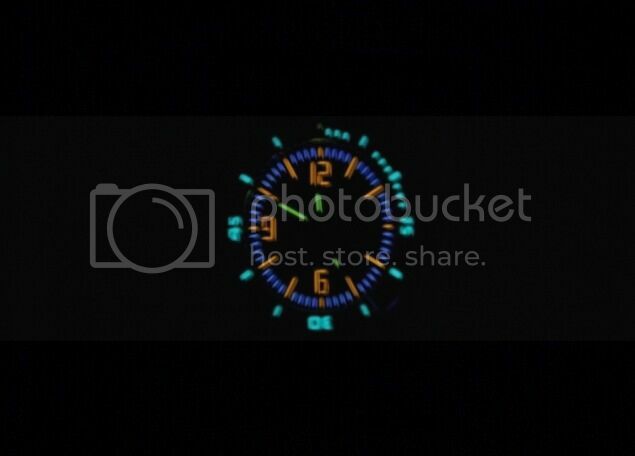 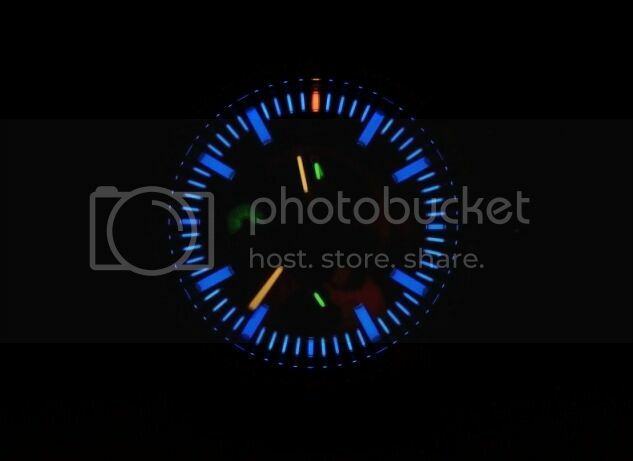 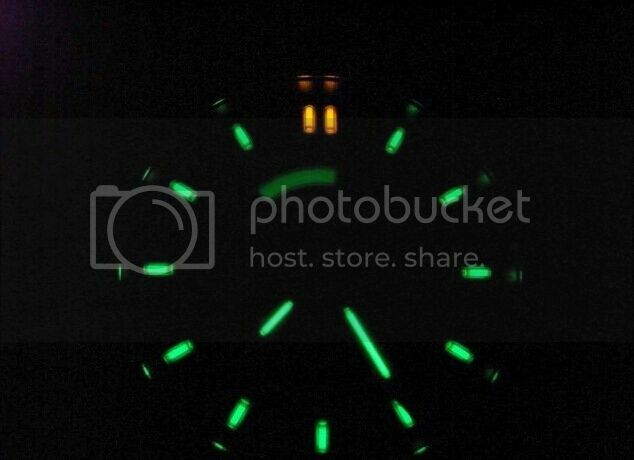 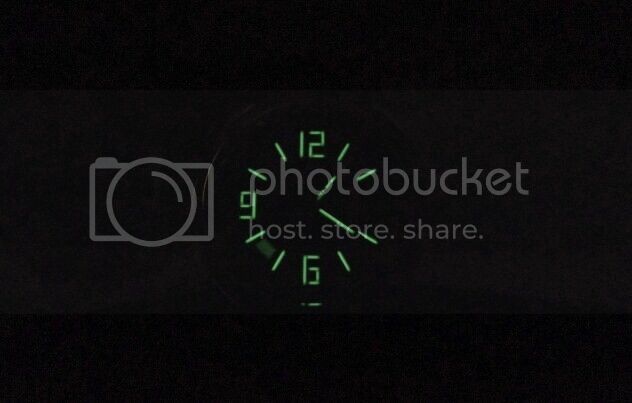 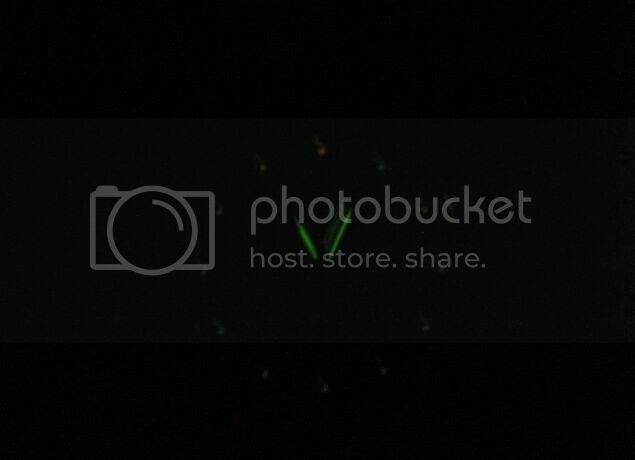 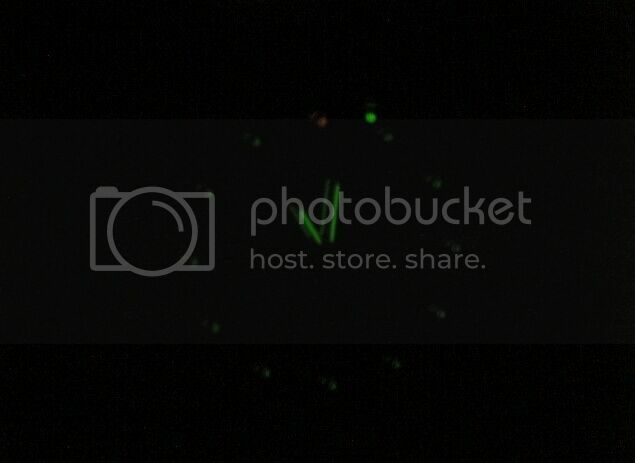 :( This one, you guys lume shot looks great. 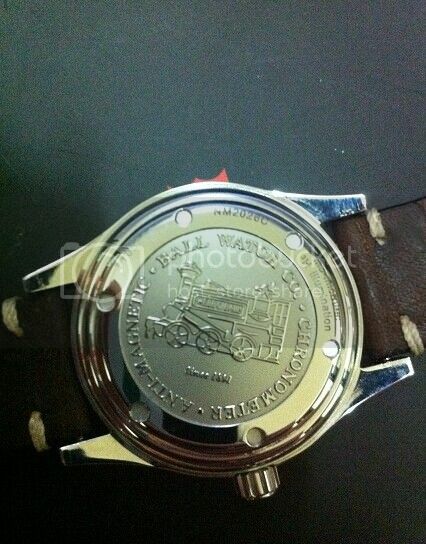 Engineer II Chronometer Red Label, the case back features a profile train engine caricature. 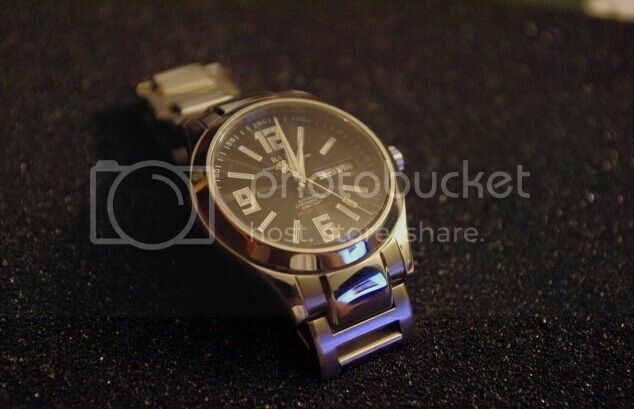 I wore this watch about three years, it has some scratches, but I also love it. 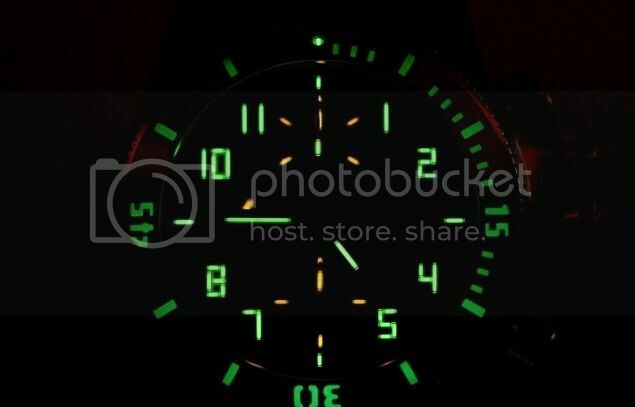 The reason I bought it: lume, sweep second, simple and clear, COSC and limited version.